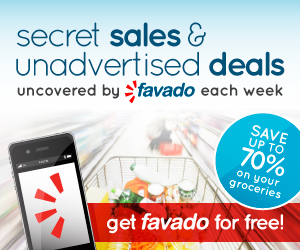 New Frigo Cheese Heads Coupon - FREE String Cheese! 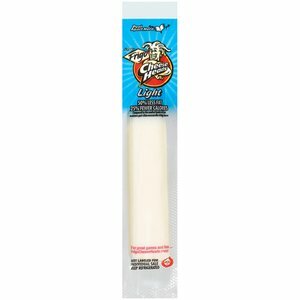 New Frigo Cheese Heads Coupon – FREE String Cheese! = FREE + $0.13 overage! Head on over here to check out more hot printable coupons.